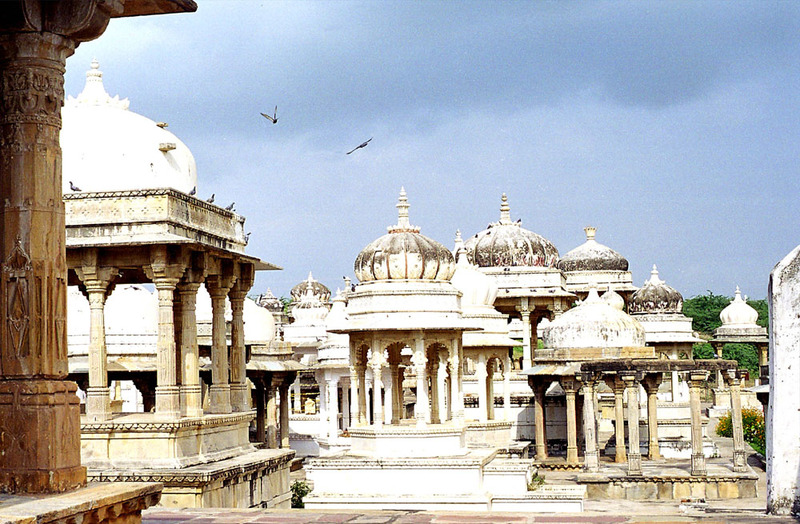 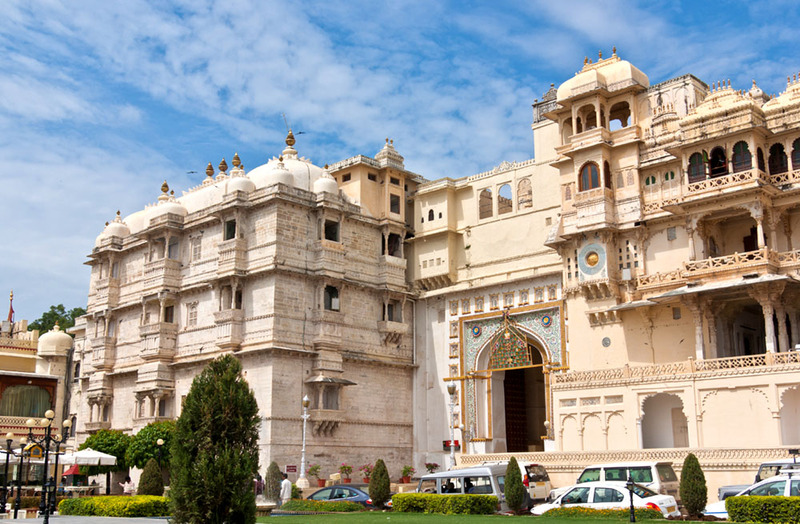 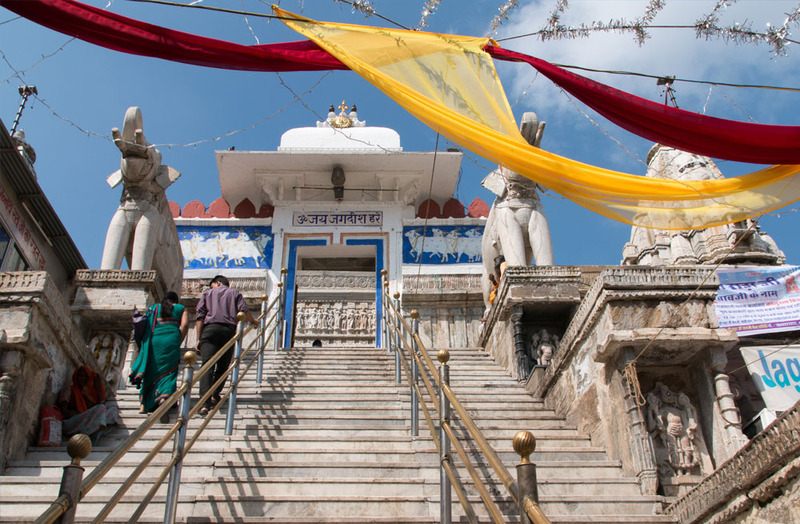 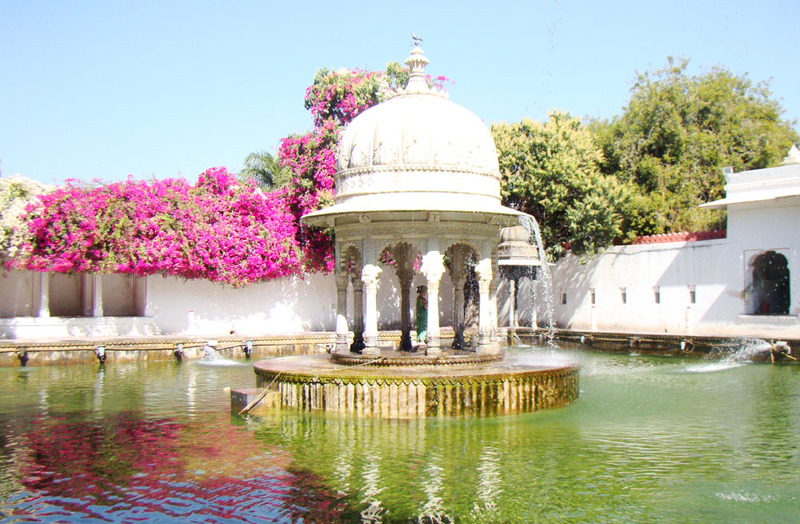 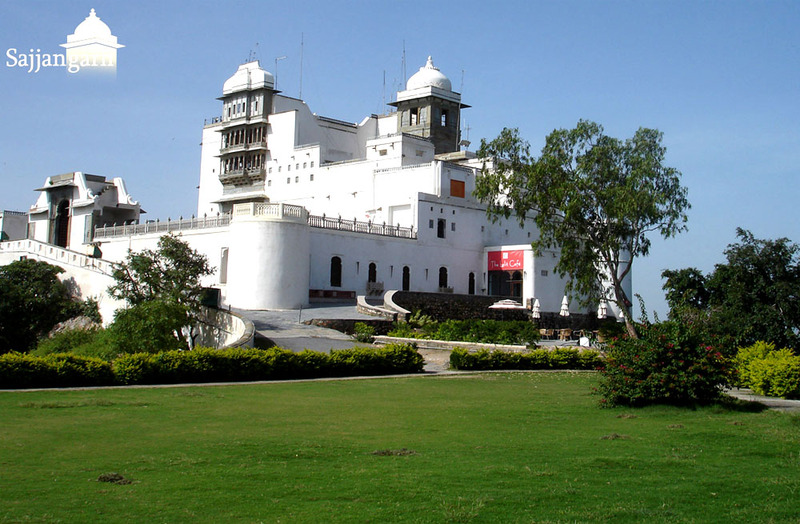 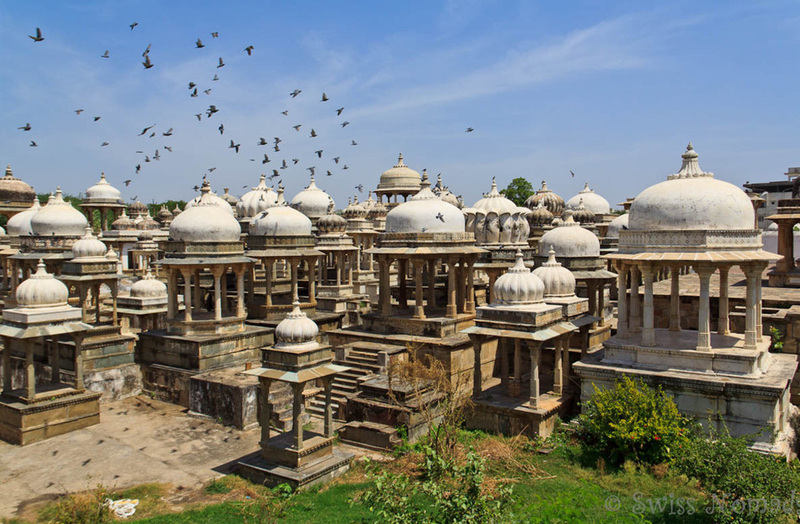 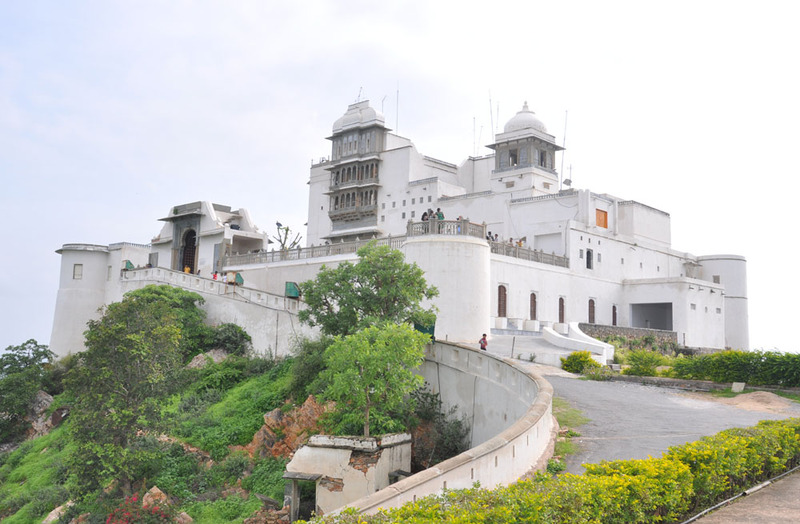 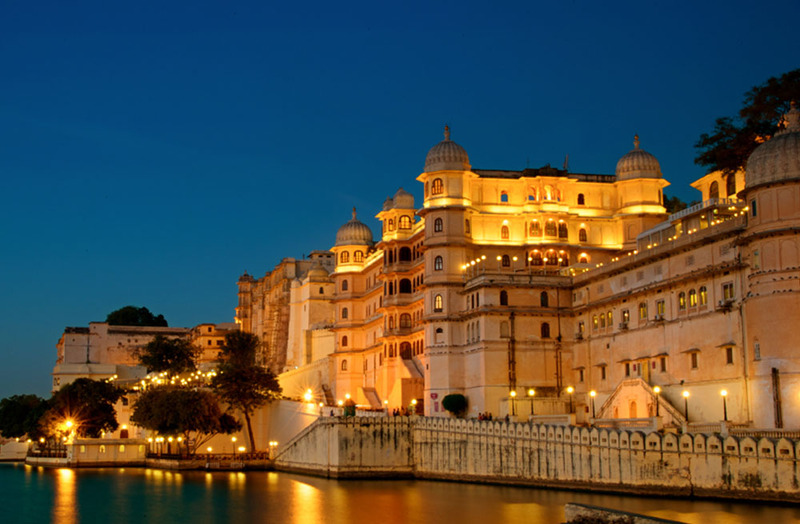 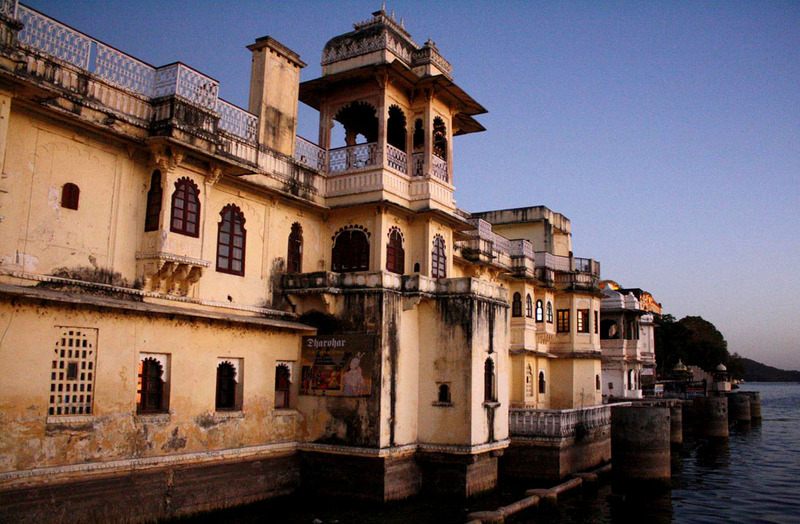 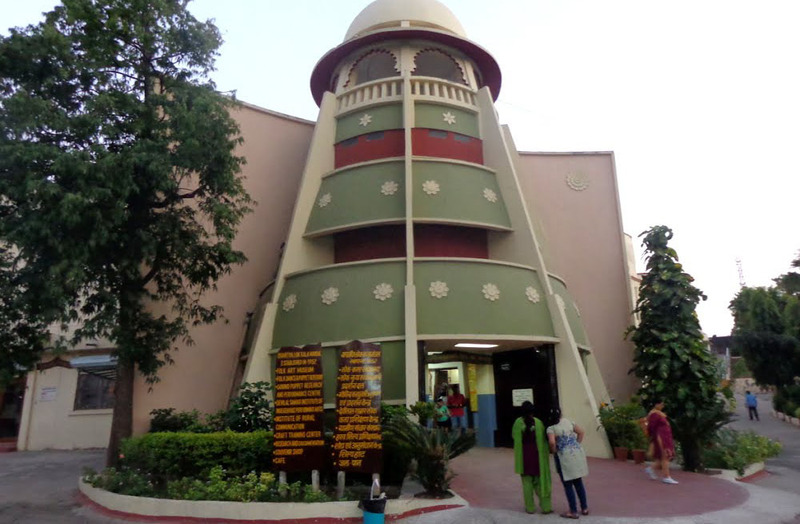 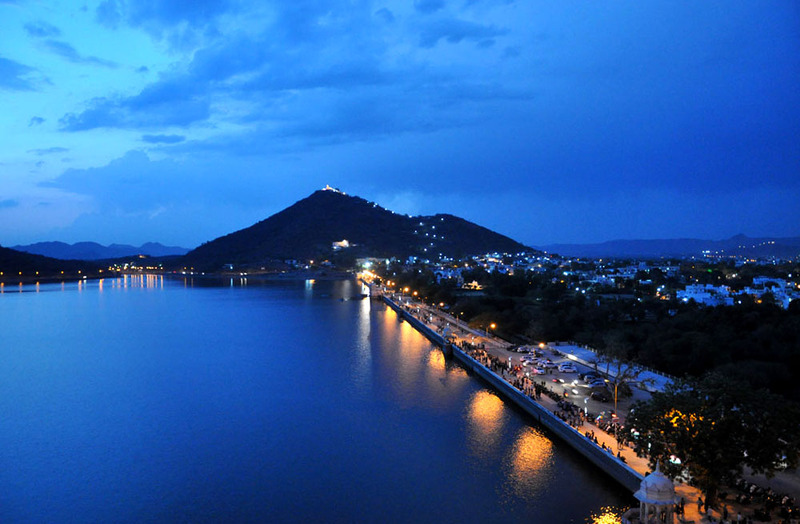 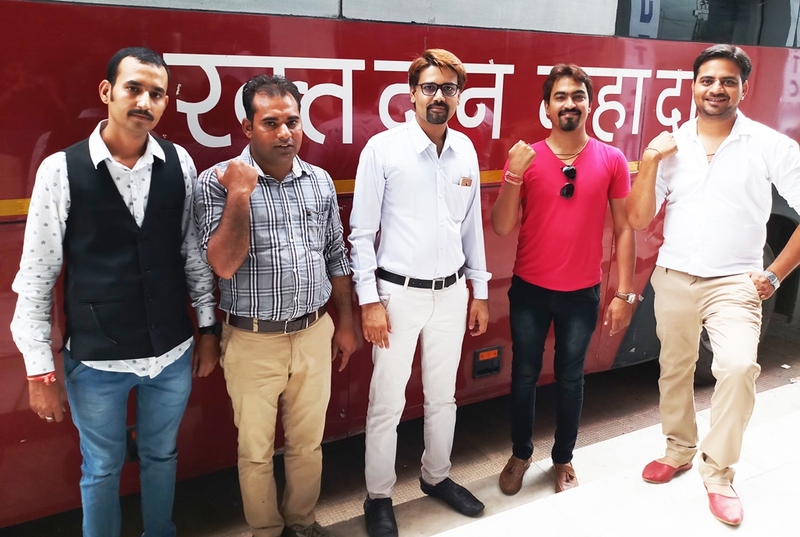 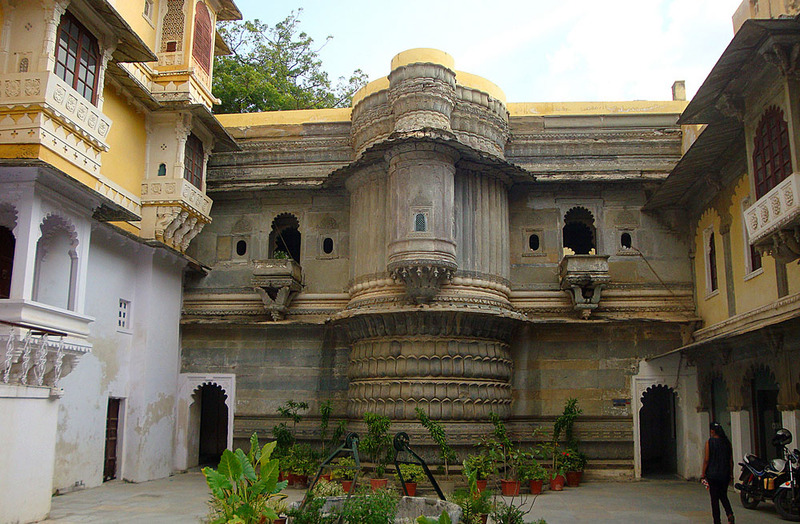 Jagdish Temple Udaipur: Shrine with Captivating Architectural Style When visiting the historic city of Rajasthan, Udaipur, one cannot simply evade visiting the architectural marvels including the ancient and famous temples. 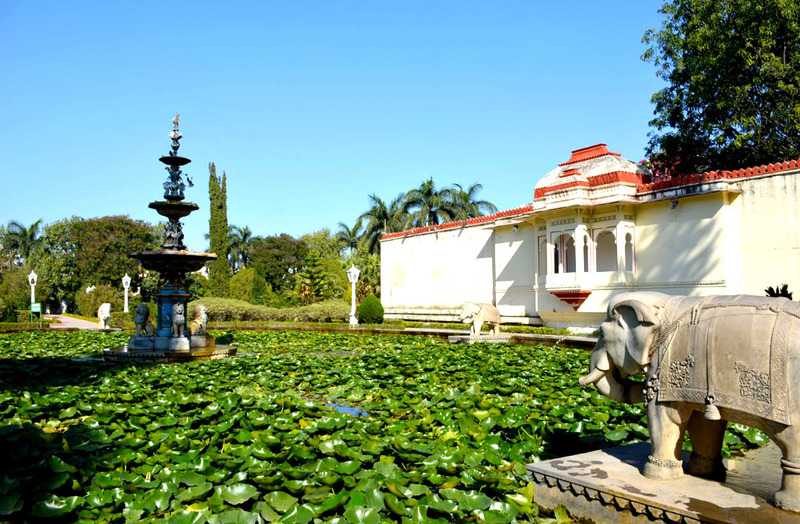 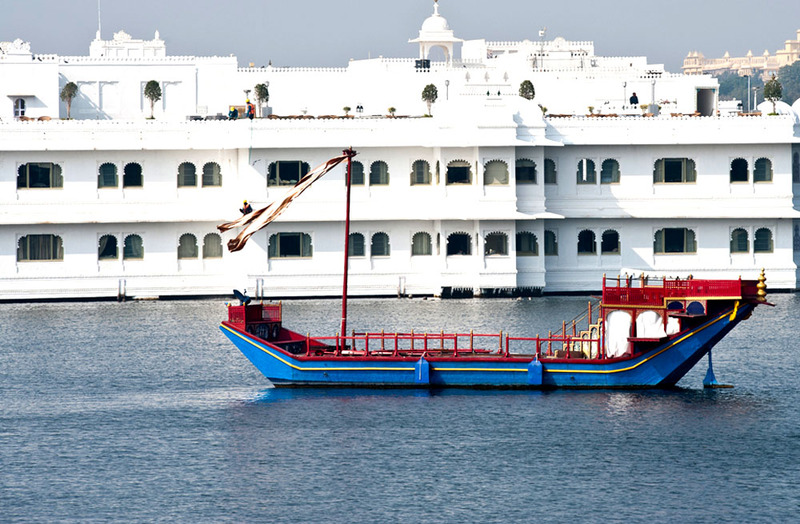 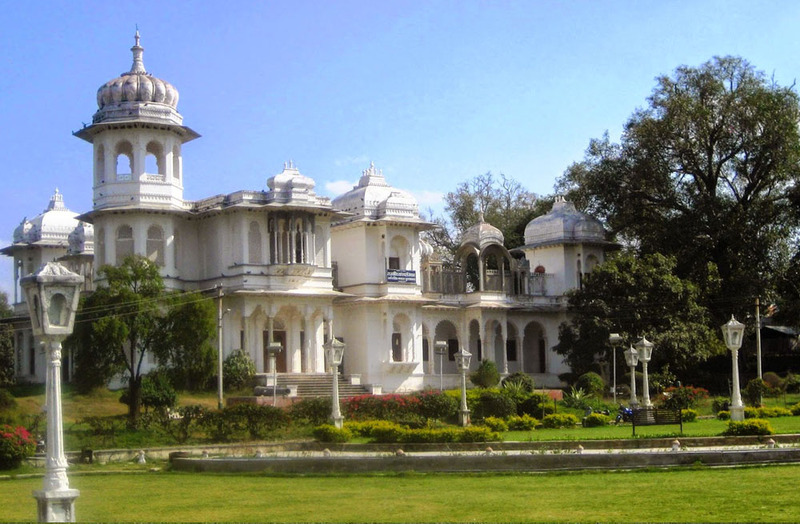 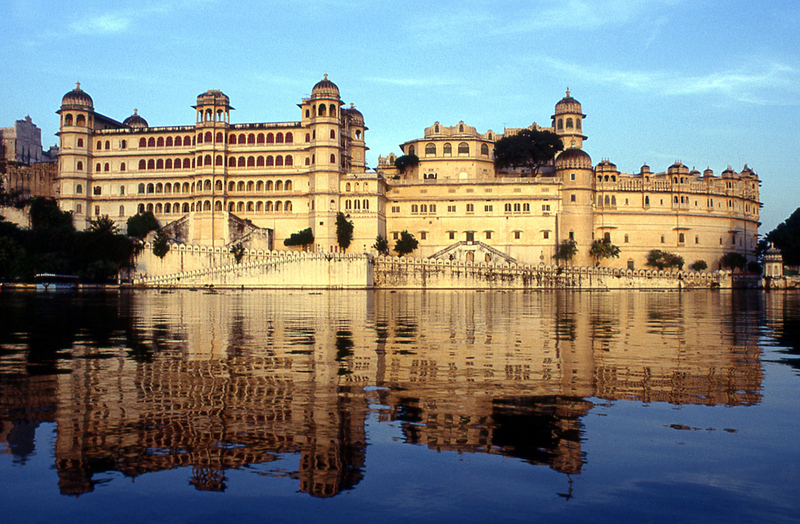 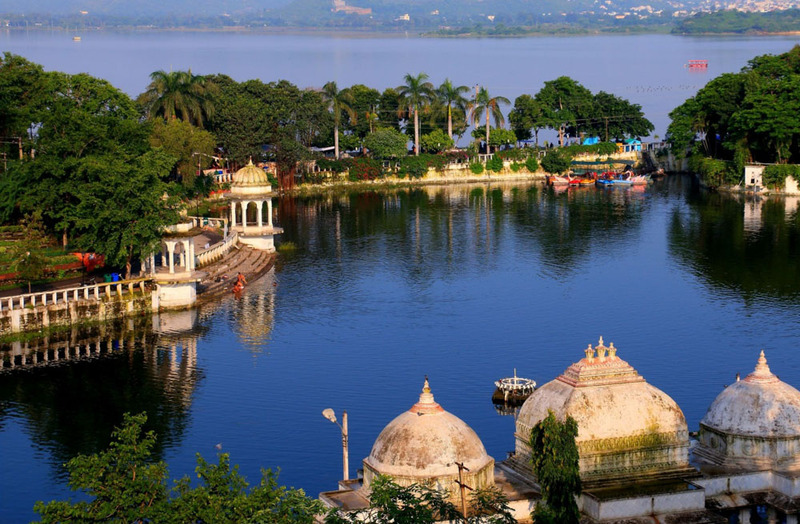 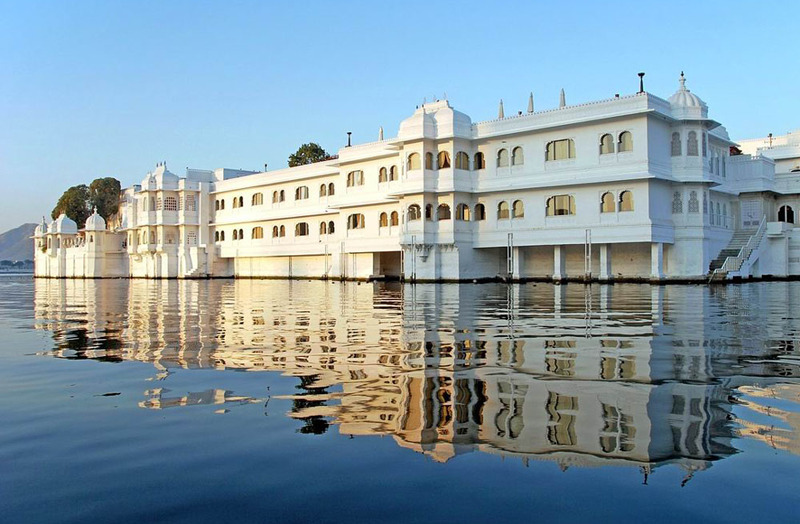 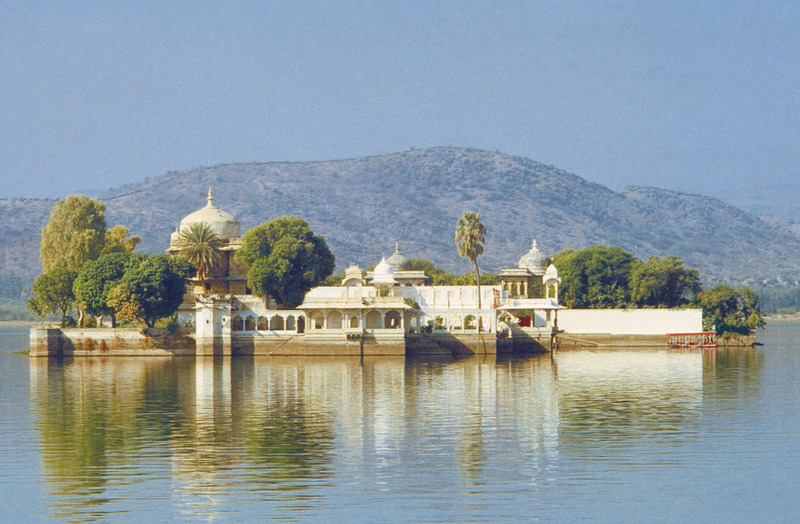 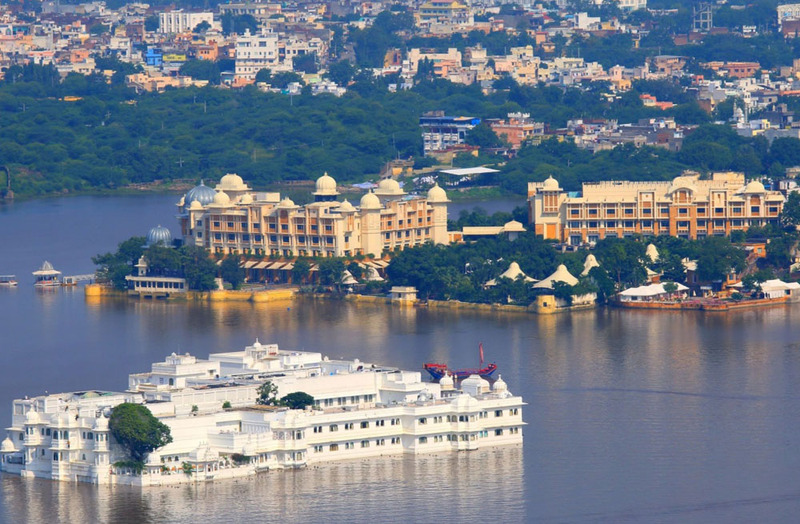 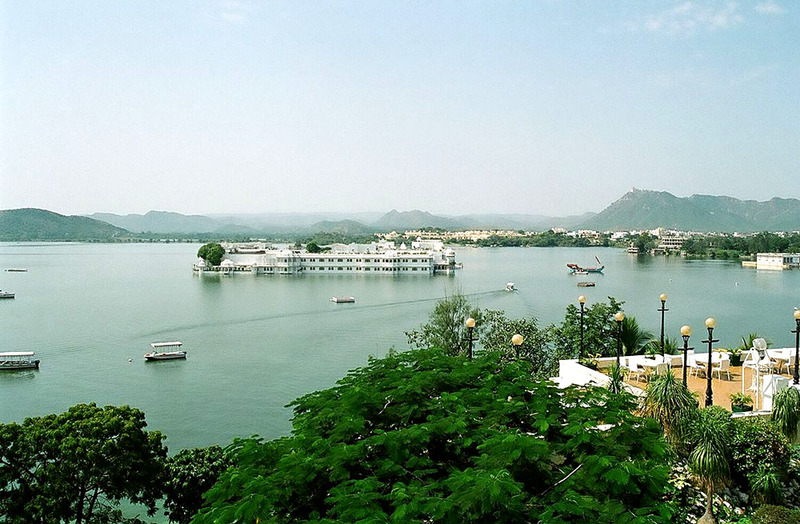 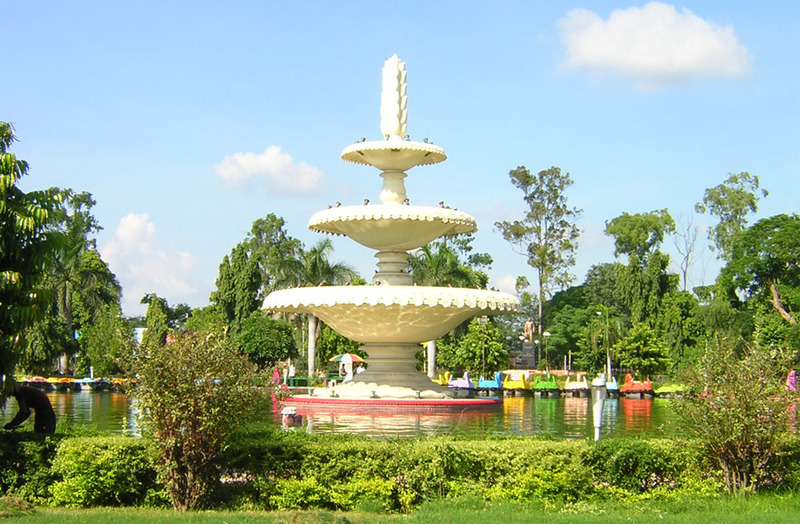 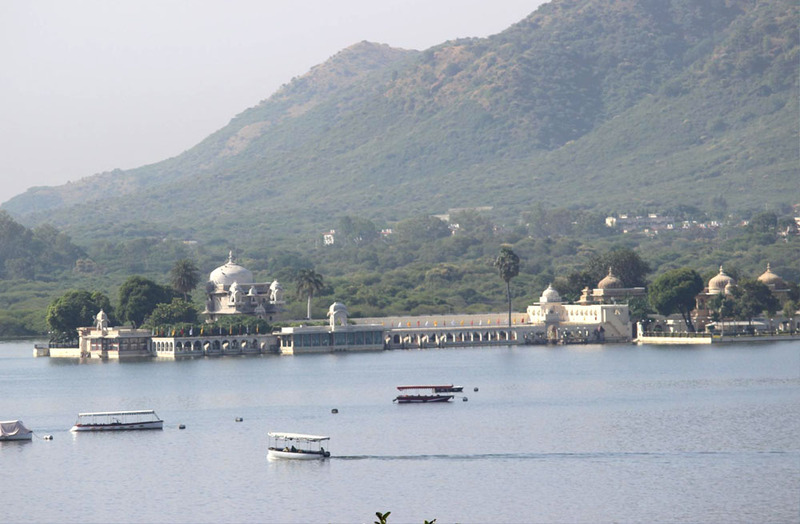 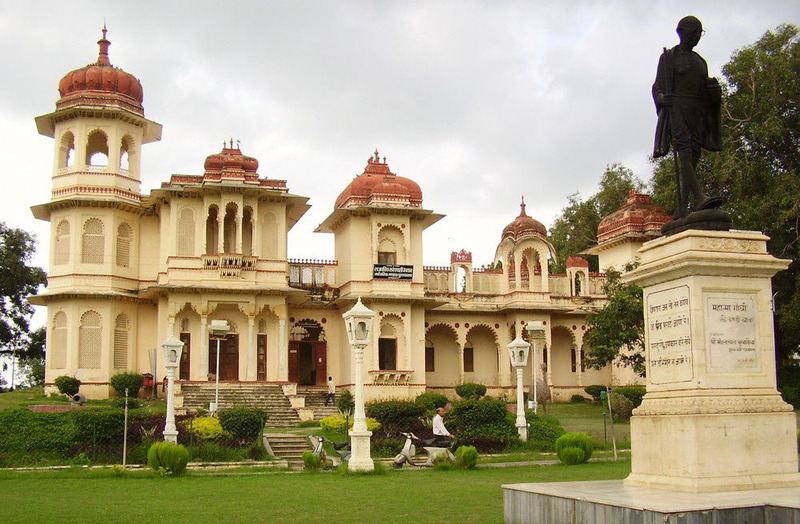 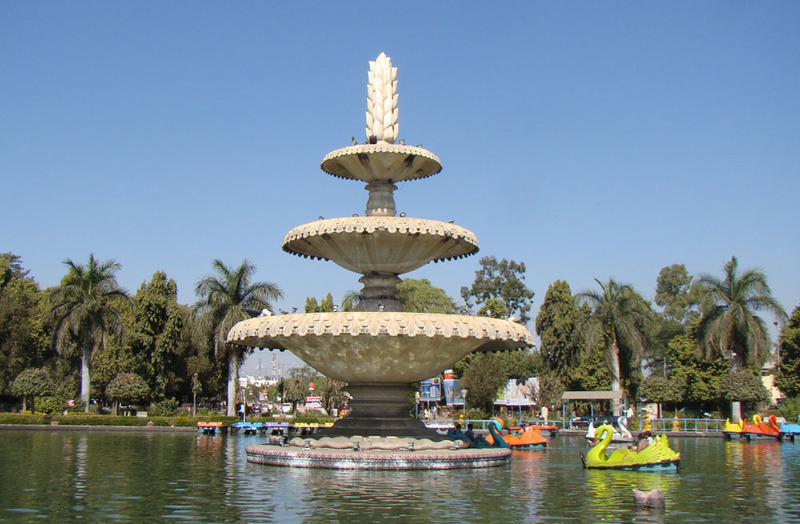 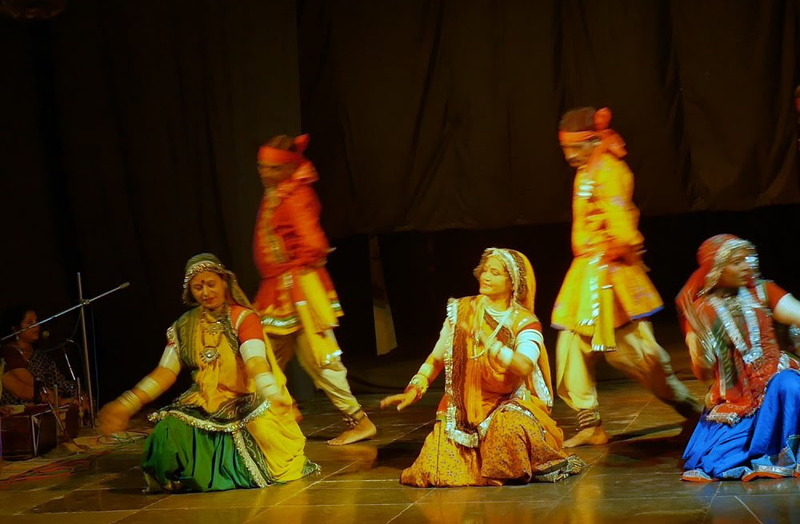 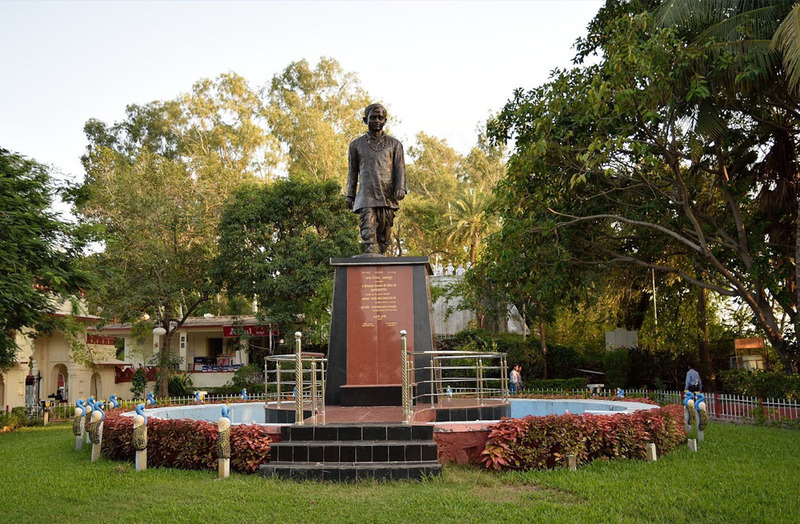 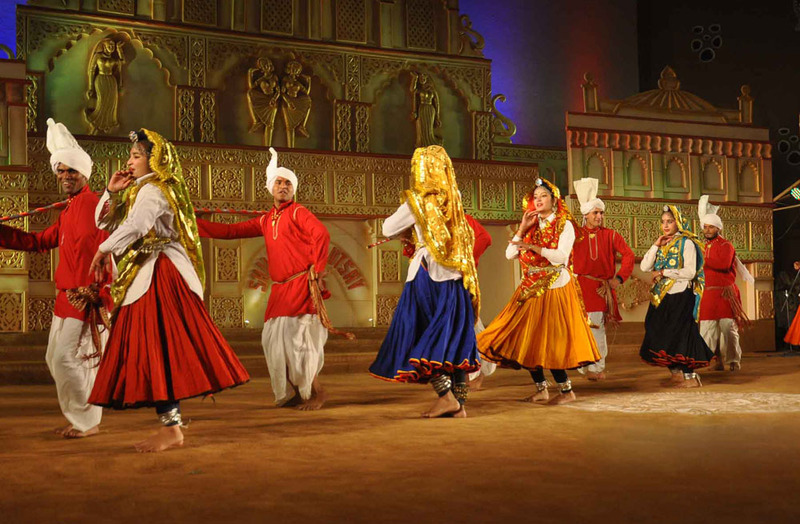 The Exotic Gulab Bagh & Zoo Udaipur: A Treat for Nature and Wildlife Lovers Located in the beautiful valley of Udaipur, close to Pichola lake, stands the enticing Gulab Bagh. 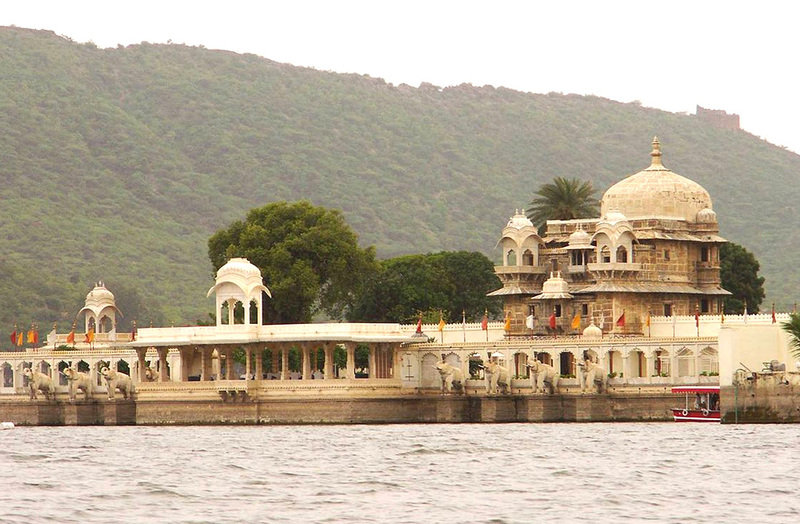 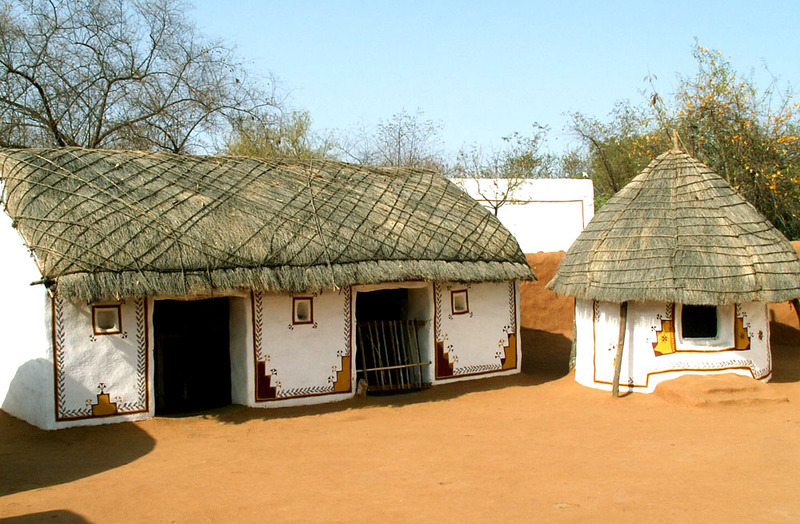 Doodh Talai - A Uniquely defined Lake If you are a travel enthusiast and keen to traverse the majestic historical places then Rajasthan is the place to look out for.